Recovering after a stroke requires hard work from the survivor and their caretakers. 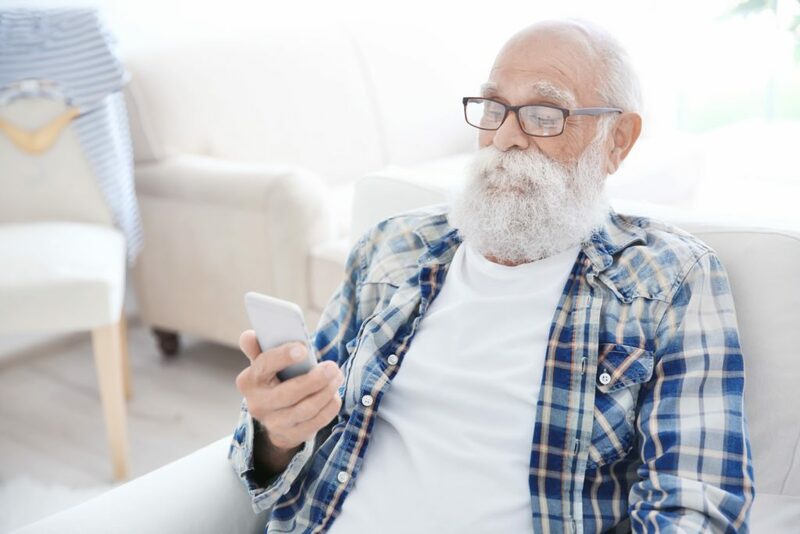 Though this can be intimidating, there is good news: with new technology in apps, patients have more help than ever regaining abilities after their stroke. The Cozi app is an organizer designed for families to keep multiple schedules in sync. 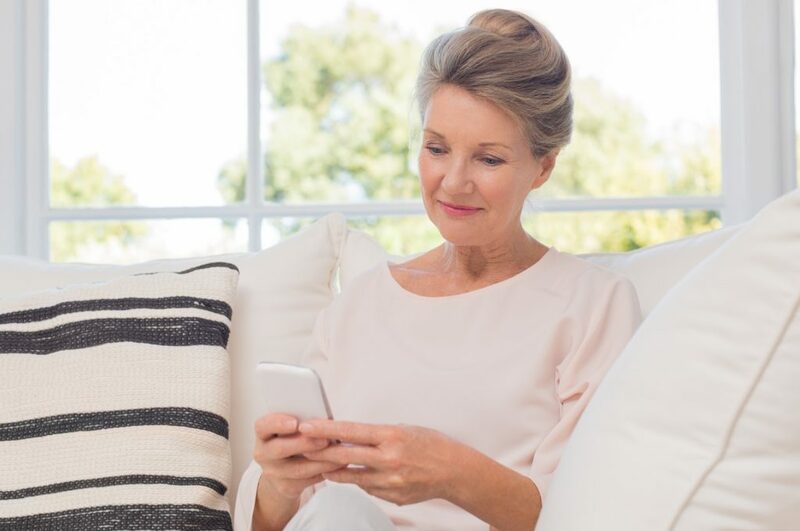 Cozi is the perfect app for caregivers to manage their schedules, especially if a stroke survivor has multiple caregivers. It can also help track important medical appointments. 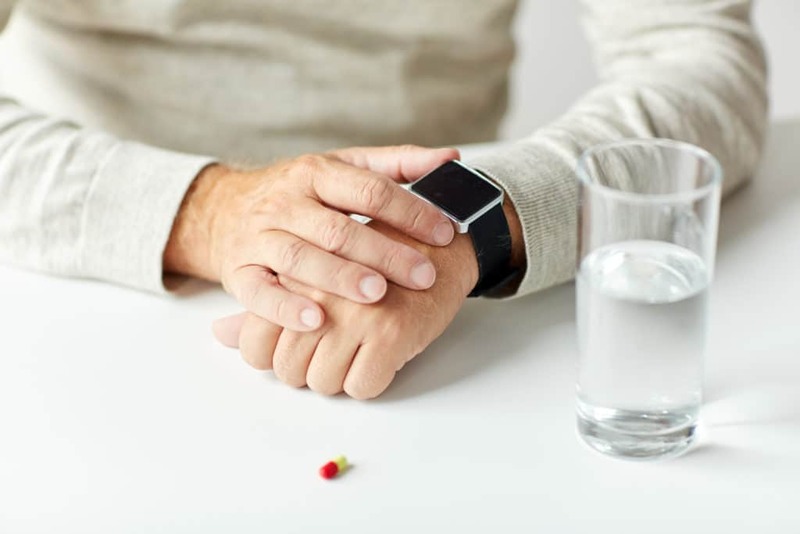 The Medisafe Pill Reminder & Medication Tracker helps make sure you never miss a dose of your medication. Get reminded when it is time to take your medication and when you need to renew your prescription. SaeboVR’s ADL-focused virtual world provides clients with real-life challenges. 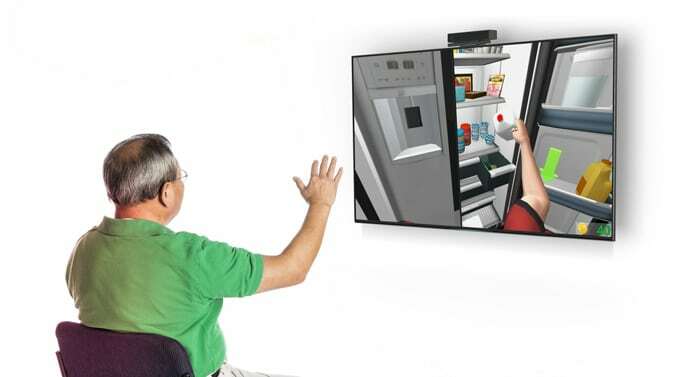 Users will incorporate their impaired upper limb to perform simulated self-care tasks that involve picking up, transferring and manipulating virtual objects. Lumosity is a brain-training app that claims to measure and challenge your cognitive ability. The games can help improve things like memory and focus, which can be weakened by stroke. Stress and strokes do not get along, which is why stress-relieving apps like Breathe2Relax can help. Breathe2Relax is a deep-breathing app that coaches you through deep-breathing exercises with the goal of improving mood, controlling anger and anxiety, and reducing stress. Tactus Therapy has a variety of speech therapy apps that can help stroke survivors with aphasia, dysphagia, cognition, and more. Whatever your speech-related impairment is, Tactus Therapy likely has an app for you. The Constant Therapy app has a library of more than 100,000 exercises to help stroke survivors with cognition, language, and communication. 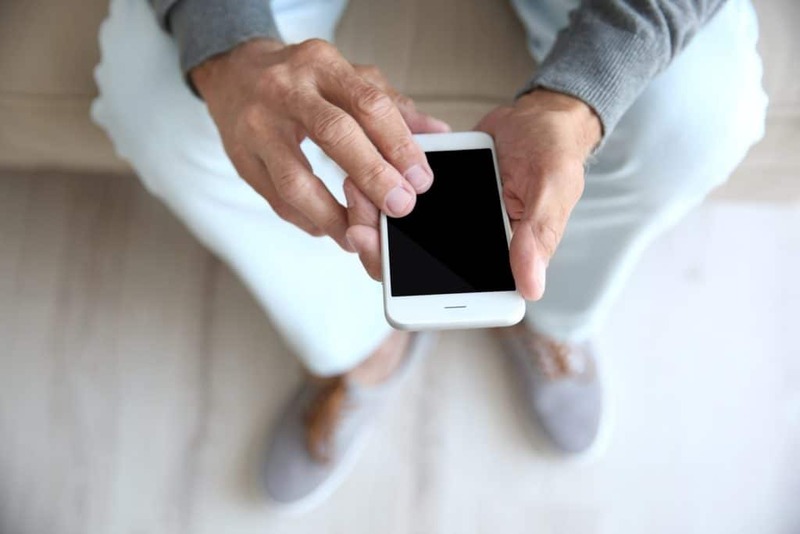 The app provides instant feedback on tasks and creates a map of the each individual’s strengths and weaknesses, allowing for personalized therapy. The SmallTalk™ Family of Communication apps from Lingraphica is a collection of 14 different free apps for individuals suffering from aphasia or dysphasia. There are apps that can help with practicing speech and apps that help people with aphasia or dysphasia communicate. Proloquo2Go is a communication solution for people with limited speech or those who have lost the ability to speak altogether. This app uses symbol-supported communication to help stroke survivors with aphasia communicate. With Balloon Frenzy, you can pop balloons without the mess or noise! This game starts out simple with only a few balloons to pop, then gradually increases in difficulty as more balloons are added. Challenge your motor skills as you try to keep up with popping the virtual balloons. Dexteria turns your iOS device into a therapeutic tool that helps you improve your motor control, coordination, and dexterity. With engaging repeatable exercises and a tracking and reporting feature, it is easier than ever to add hand exercises to your recovery program. iOT Session was created by an award winning occupational therapist. The app is designed to improve deficits in visual tracking, bilateral coordination, visual perception, fine motor/dexterity, visual scanning, and handwriting/correct letter formation. The game like format helps keep the patient’s attention. Improve your dexterity with the Hit It! app. This game is all about quick fingers. Touch and move as quickly as you can to beat all the levels. Look at and analyze the difference between two different photos with the What’s the Difference? App. As you progress the challenges get harder helping you challenge your perception skills. Thinking Time Pro was designed with Harvard and UC Berkeley neuroscientists. This app trains memory, attention, reasoning and key cognitive skills through 4 scientific games.The dynamic skills levels make it easy to match to any skill level. Having trouble with your memory after your stroke? Eidetic uses a technique called spaced repetition to help you memorize anything from important phone numbers to interesting words or facts. Captain Lazy Eye was designed in cooperation with ophthalmologists with experience in successful amblyopic treatment, and it is the first iPad App designed to assist in keeping visual acuity and assisting in amblyopic correction. Vision Tap was designed to assist with vision problems including eye-hand coordination, reaction time, as well as reading and learning issues. Turn your iOS device into a magnifying glass using BigMagnify Free. This advanced magnifying glass offers cutting-edge features while being simple to use. You can use the entire screen as a magnifying glass, and even freeze and share the magnified image. <30 Days is an app from the Heart and Stroke Foundation of Canada designed to promote heart health and help individuals prevent stroke. The app helps you find out what unhealthy habits you have, and then it challenges you to break them in 30 days or less. Diabetes:M helps individuals with diabetes manage their condition. 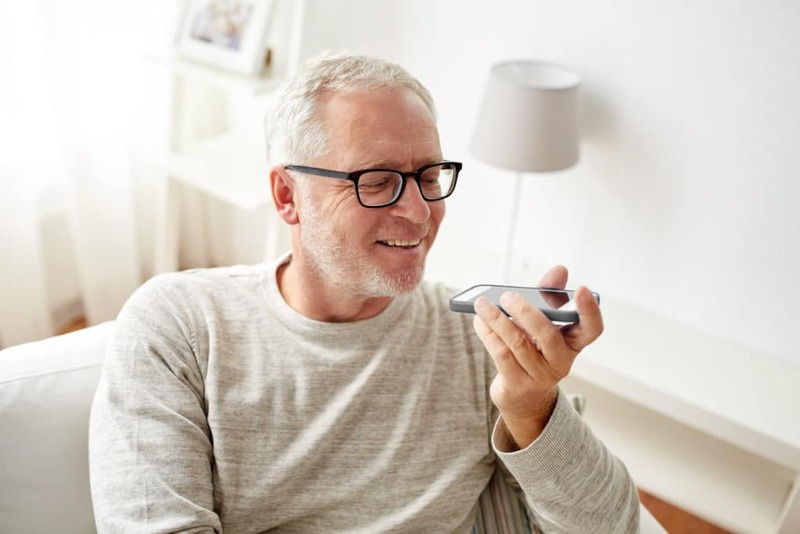 Some of the features include a logbook to keep track of glucose and insulin levels, a reminder system to help you remember to check, and a graph to let you see blood sugar changes over time. Diabetes increases your stroke risk, so managing it carefully is important. Lowering high blood pressure is important for preventing a second stroke. Blood Pressure (BP) Watch helps you keep track of your blood pressure, pulse, and weight all in one convenient app. Exercising can help prevent a recurrent stroke, but it can be hard to know how to get started. The 7 Minute Workout Challenge challenges you to complete 12 high-intensity exercises in 7 minutes that can all be done with no equipment. Not having time is no longer an excuse. You can fit this workout in anytime and anywhere. Apps are becoming an important resource in the stroke survivor’s rehab repertoire. 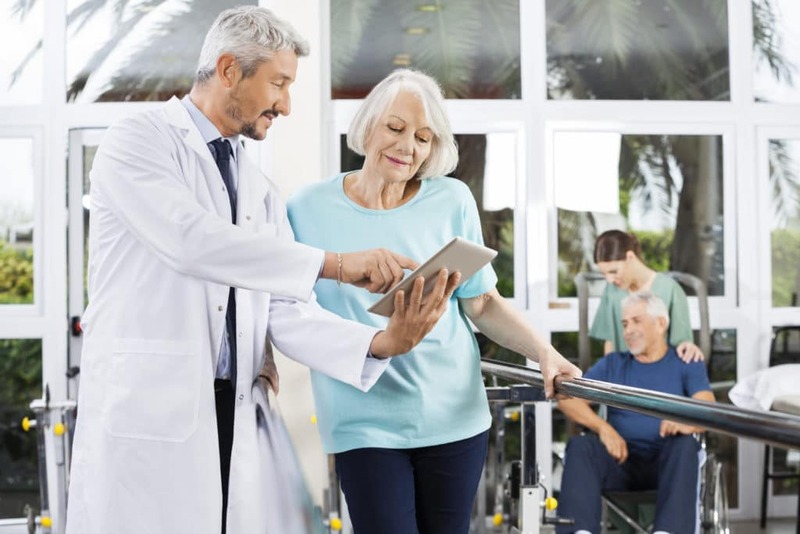 Caretakers and patients alike have easy access to programs that make communication and organization easier, and trying out deep breathing and fitness activities simpler. By trying one of these apps or combining them, patients may add more structure to their routines, track their progress, and have fun. Disclaimer: Our company is not endorsing these apps. We list them with the intention of providing stroke survivors and their caretakers with additional resources.